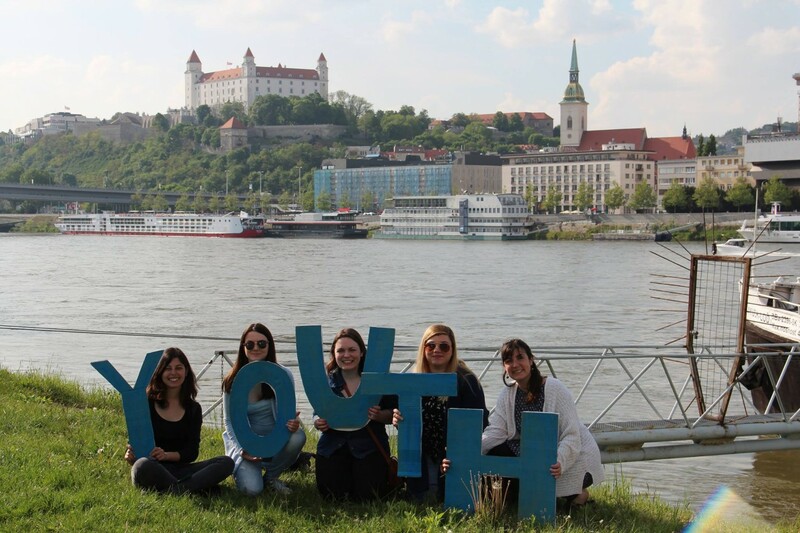 Spend 12 months as a volunteer in the capital of Slovakia helping in youth organization Mladiinfo Slovensko! Send filled application form as soon as possible! Mladiinfo Slovensko (website, Facebook) is looking for an enthusiastic volunteer from Macedonia to participate in the project: Future is in your hands. Start off with volunteering! for a period of 12 months starting from May 2 019. The project is supported by Erasmus+ programme European Voluntary Service. 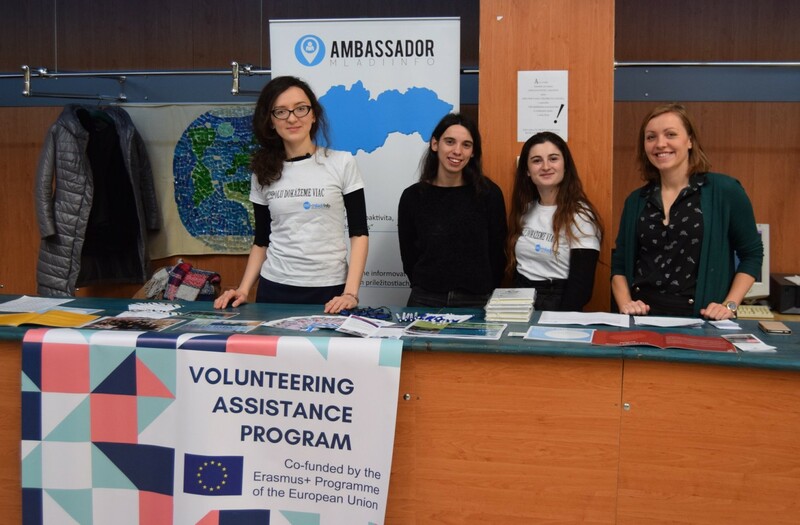 The volunteer will work approximately 30 volunteering hours per week (the working hours are flexible depending on the ongoing activities) and will have free weekends and two additional free days per month. Openness and good communication skills. You can learn more about the topics such as volunteering, youth work, social entrepreneurship, etc. 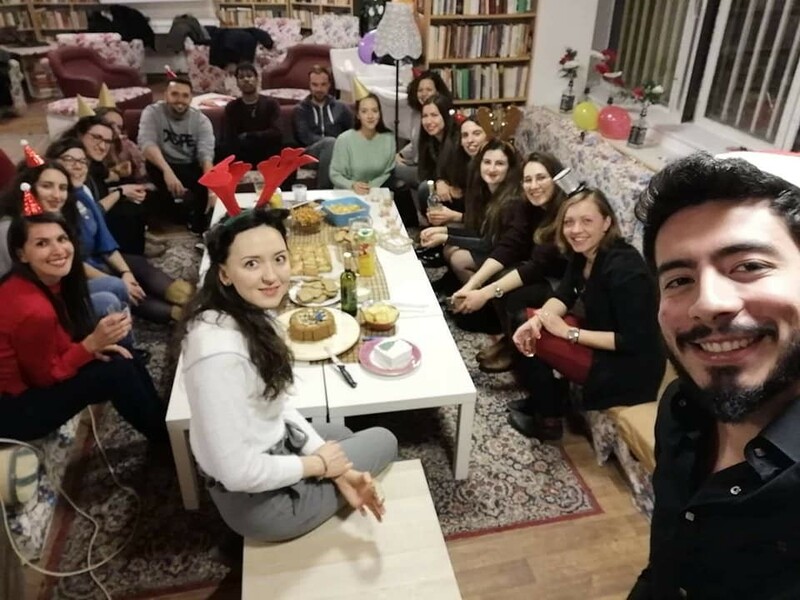 We are also a coordinating organisation, therefore you can spend some time helping out other NGOs with volunteers there and learn new skills as well. If you want to apply, please fill in the application form. If you have any other related questions please contact the hosting organisation at volunteers@mladiinfo.sk or contact the sending organization Mladiinfo International.